It’s nearly impossible to protect your pet from having any kind of stomach issues in their lifetime. One of the most essential steps you can take to avoid severe problems is providing your pet with healthy nutrition. Pet owners today are offered an endless variety of pet foods. If you need help in planning your pet’s diet, contact your veterinarian for consultation and suggestions. Being anxious and stressed is one of the quickest ways to get stomach issues, and this applies to humans as well as to our pets. Travelling, moving, introducing new daily routines and a variety of other activities can upset your pet’s stomach. 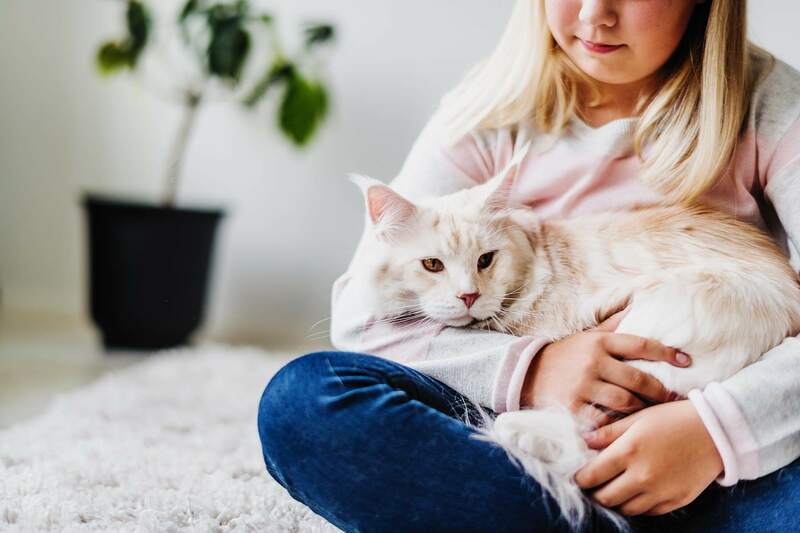 Avoiding every stressful situation in life is obviously not possible, but you can help your pet to deal with the changes and happenings by being there for them. In severe cases, supplements (Aptus Aptobalance) and medications may be appropriate. If you’re not sure how to help your pet to deal with stress, contact your vet for advice. Keeping your dog’s digestive system running optimally is essential for them to feel good, healthy, and happy. If you want to boost your dog’s immune system and gut health, providing them with daily probiotic (Aptus Aptobalance) might be a good idea. Probiotics increase the amount of good, healthy bacteria in the intestines, excluding potentially “bad” harmful, pathogenic bacteria. In addition to better gastrointestinal health, probiotics are also known to boost your dog’s skin and coat health and can reduce yeast-associated disorders and allergy symptoms. If your pet suffers from minor stomach-related issues, attapulgite, kaolin, and pectin-based products may help (Aptus Attapectin). These substances bind toxins, provide protection to irritated membranes, and decrease the fluid in the intestinal tract, so subsequently decreasing diarrhoea. In the case of acute diarrhoea and upset stomach, these substances usually provide fast-acting relief for dogs and cats. If your pet is not getting better, or if their condition worsens, contact your veterinarian immediately. Salts and minerals are an important part of nutrition, especially for sports dogs and older dogs who may need an extra boost to keep going. Electrolytes rehydrate your dog and are a good addition to their diet after exercise and during warmer weather. Electrolytes are also known to help dogs recover from sickness related to fluid loss and boost their energy during recovery. Make sure to provide your furry friend only with products that are meant for animals (Aptus Nutrisal). Many products intended for human use can cause more problems to your pet instead of solving them.